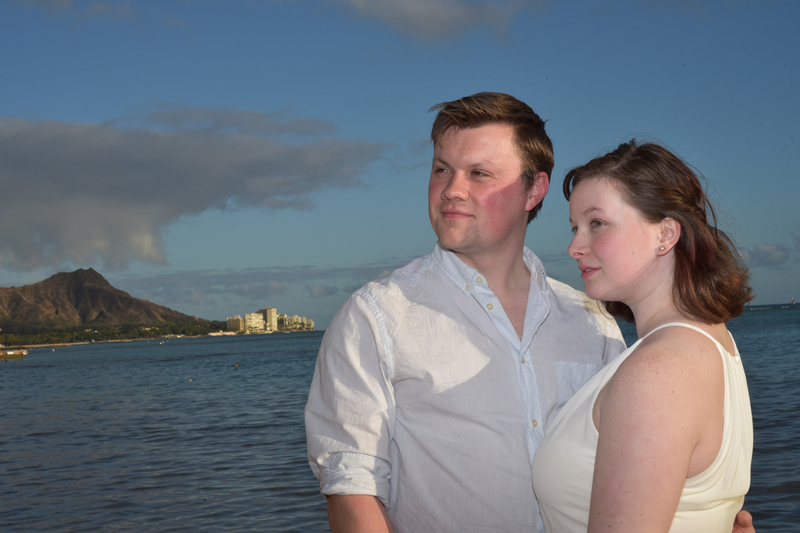 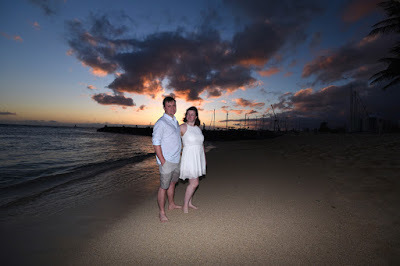 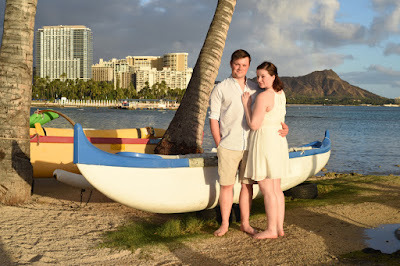 The outrigger canoes always give us a nice "prop" for photos at Waikiki. 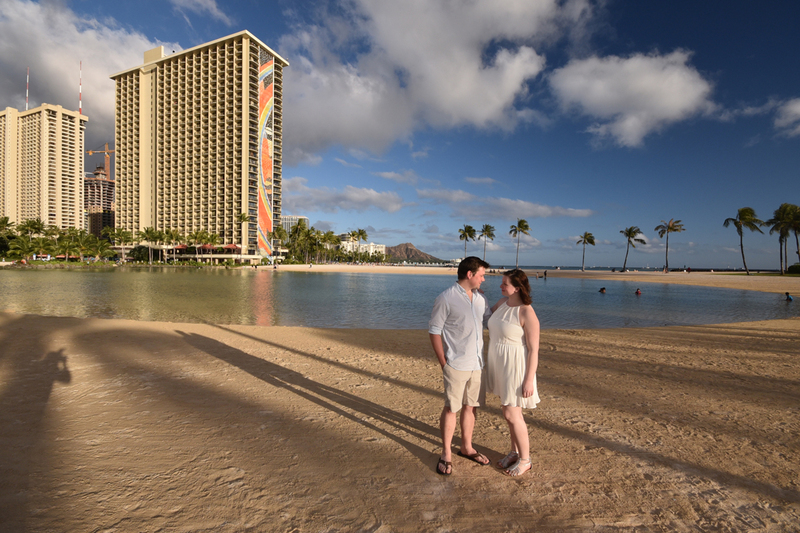 The Hilton Rainbow Tower adds nice color to the photos by the lagoon. Diamond Head is the main attraction of Waikiki. No other place in the world has it! This little surfer's beach by Ala Wai Boat Harbor is another spot we like to get sunset photos at, walking distance from the canoes.